12.0" x 18.0"12.0" x 24.0"18.0" x 18.0"18.0" x 24.0"18.0" x 30.0"18.0" x 36.0"24.0" x 24.0"24.0" x 30.0"24.0" x 36.0"
Convert your vehicle into a rolling advertising board! Vehicle magnets are there to make it happen. While most of the businesses utilize vehicles in their day-to-day operation, not a lot of them actually utilizing the opportunity of the passive advertising. 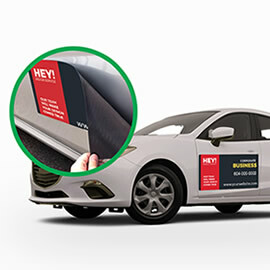 By putting on car door magnets on your truck, car or van you are start instantly advertising products and services your business has to offer. 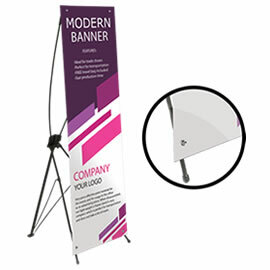 This is a very cost effective way to promote your business. Your business is being advertised while you are driving, idling at the red light or simply parked. 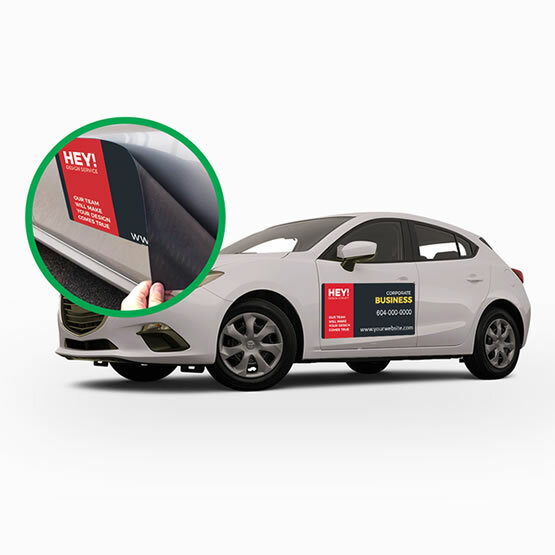 Our car magnets and magnetic signs are printed on the outdoor rated magnetic material, which make them durable. Please note that printed quality is designed for outside (signage) and not meant for art/very high-quality printing purposes. 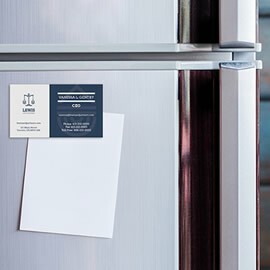 You can easily customize and design online your magnets by using our online design tool. 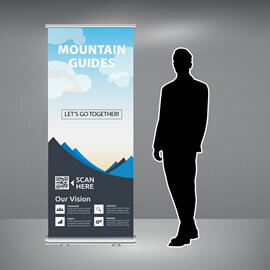 Just upload your logo, type the text, save and you are done. Our experienced and creative design team will be happy to assist you with designing your next magnetic sign. Contact us for our design packages. For quantities over 10, custom sizes and finishing options, please do not hesitate to request an estimate, and one of our estimators will be happy to get back to you with competitive estimate.